Travelling to or from India? My Baggage can help you with your luggage. 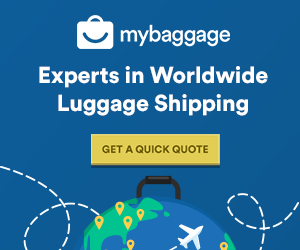 My Baggage makes transporting your luggage across the world an easy process. Not only do we help you to save time and money, but our convenient luggage shipping services allow you to travel-luggage free, meaning you can enjoy more of your travel experience. India is a vast country in Asia, bordered by a number of different countries: Pakistan, China, Nepal, Bhutan, Burma and Bangladesh. It is also surrounded by the warm waters of the Indian Ocean in the south. The country boasts a population of over 1.3 billion. 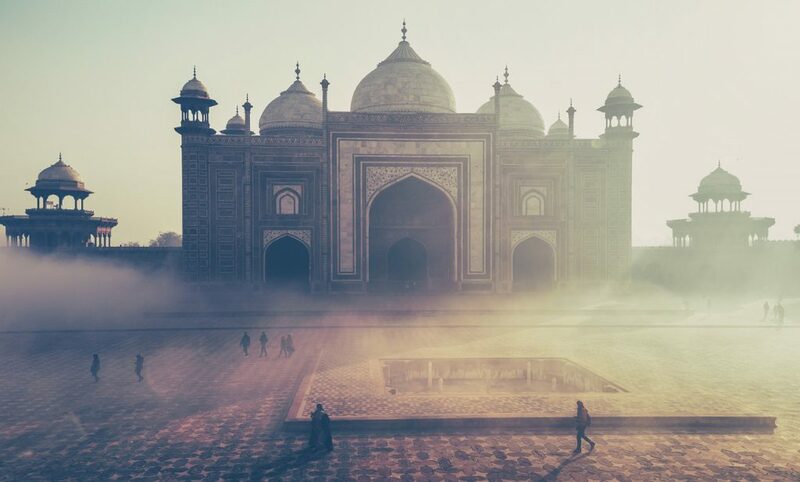 India is a popular tourist destination, with some of the major draws being the bustling city of Delhi and the instantly awe-inspiring Taj Mahal. That said, many of India’s citizens are very poor, and life outside of the main cities is vastly different to what you might expect. Whatever your reason may be for travelling to India, whether it’s to visit family, to study abroad, to explore new surroundings, or even to relocate; there’s always the question of how to transport your personal luggage there in one piece and, of course, without breaking the bank. Thankfully, My Baggage offers a brand new approach to transporting your luggage overseas. We make it our aim to remove all of the stress and costs involved, so you can wave goodbye to expensive airline baggage fees and out-of-budget removals. In times gone by, transporting unaccompanied luggage across the world used to prove to be nothing but an expensive nightmare. At My Baggage, we strive to provide convenience. You can arrange absolutely everything from the comfort of your own home, and our door to door collection and delivery service means that your items will be collected straight from your front door and delivered straight to their destination in India. You can use My Baggage to ship your personal effects to India in cardboard boxes or suitcases. Of course, you can use a mixture of both, and you have the freedom to send as many items as you like with us. We do recommend, however, that when using cardboard boxes, to invest in a sturdy, double-walled cardboard box to ensure it is suitable for transit. Spend time researching Indian customs regulations. 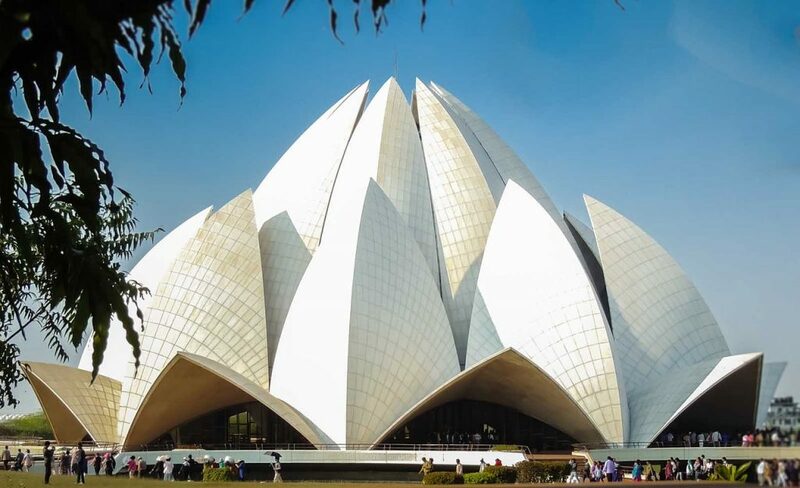 Please note that import allowances, security and customs processes differ all around the world; we recommend that you do your own personal research into what may be prohibited in your destination country before booking your shipment to India with us. Additionally, please see further detailed information regarding Indian Customs below. When sending your belongings to India with My Baggage, we recommend using either suitcases or strong cardboard boxes to package your items so they are suitable for transit. When shipping goods to India, you are legally required to complete and send a customs declaration with your shipment. Whether you’re sending personal effects or a gift to a loved one; if your shipment does not have a customs invoice attached, it will not make it past your local country border, and you may have to pay return charges to get it back. My Baggage will automatically provide you with the with appropriate customs documents for you to complete and attach to your shipment when you send your luggage to India. Generally, My Baggage shipments clear customs in a timely manner, free from duties and taxes, as most countries offer a generous duty-free allowance for personal effects. However, as customs processes and allowances differ around the world, we do advise doing your own research into Indian customs regulations and quarantine before booking your shipment. Please make yourself aware of any potential customs duties in India. The owner of the goods must be named as both the shipper and receiver on the booking in order for shipments to clear Indian Customs. Duty free clearance for unaccompanied personal effects is not guaranteed in India, and in some cases, the consignee’s physical presence may be required for clearance. My Baggage does not have any direct link or association with any customs authority, as such, we recommend contacting the relevant customs authorities in India before placing your booking, so that you are aware of the amount of duty and taxes which may be applicable to your shipment in particular. In order to verify the name on the booking, customers will need to provide a copy of their passport matching the name on the booking. Additionally, a proof of address matching that of the delivery address will also be required to clear the shipment. In the case of an individual residing or visiting India on a temporary basis, a copy of their visa is required. Please note that in addition to these requirements, in some cases, Indian customs may request the consignee’s physical presence in order to clear the shipment. If the consignee is unable to present themselves, it may be possible to dispute this process with the relevant customs authority. Please also note that Indian Customs may apply additional charges for the clearance of personal effects. Charges may also apply where the receiver does not attempt to clear the shipment immediately. Again, we strongly recommend doing your own personal research into Indian Customs before booking your shipment to India. Booking your luggage shipment to India can be completed in just a few short steps. Simply start by obtaining an instant quote. You’ll be given the flexibility to choose your preferred collection date during the booking process. Once you’ve booked, we’ll send you some shipping labels to print and attach to your items. After that, we’ll take care of the rest. Our online booking system is available 27/7, so you can make a booking anytime.